A California man has been arrested on suspicion of stealing two rainbow flags and threatening to detonate pipe bombs with the intent to injure members of the LGBT community. Vincent Joseph O'Sullivan, 55, was arrested on Saturday, The Press Democrat reported. He was booked into the Sonoma County jail and is being held on $50,000 bail. According to Lt. Eddie Engram, theft of the first rainbow flag was reported on April 26 from a flagpole in downtown Guerneville, and a replacement flag was stolen on May 5. Guerneville, population 4,534, is known for its liberal atmosphere. 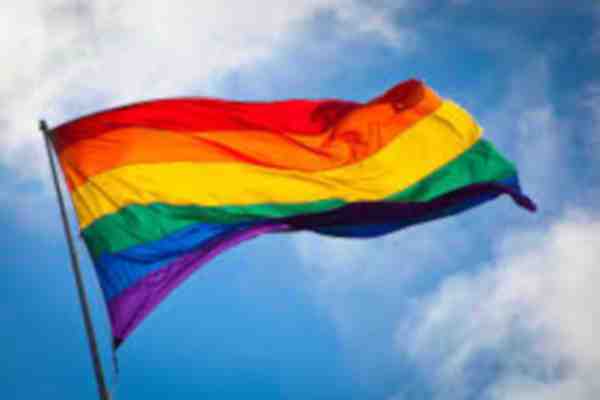 The rainbow flag is a symbol of the LGBT community. In the course of investigating the thefts, deputies learned of the pipe bomb threats. Engram said that O'Sullivan threatened to detonate the pipe bombs with the intent to injure sheriff's deputies and members of the lesbian, gay, bisexual and transgender community.